Following an official proclamation by New Jersey Gov. Chris Christie moving Halloween trick-or-treating to Monday in the wake of Hurricane Sandy, the borough appears ready to make has made the move as well. 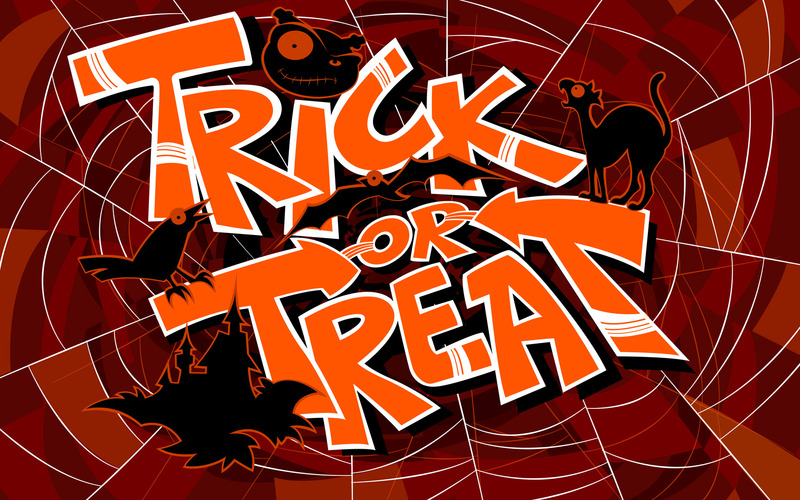 At this point (5 p.m. Wednesday), the borough website still says trick-or-treating will take place Saturday. 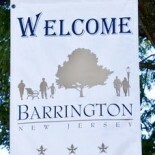 Barrington Bulletin will update if and when this changes. UPDATE: Borough Clerk Terry Shannon has confirmed the mayor’s earlier statement and notes Barrington trick-or-treating will be from 3 to 8 p.m. Monday, Nov. 5. This entry was posted on October 31, 2012 by Barrington Bulletin in Borough Hall, Events, Region and tagged halloween, hurricane sandy.